This is one of those matches that when you read it on paper you just go “ohhhhh” …. “OH” ….. “ohhhhhhhh YEAH!” Kenny Omega vs Penta is unreal fun. Find out how YOU can be ALL IN from your own couch! Is Amazon Prime’s Dojo Pro wrestling perfect? Absolutely not. But, what it is, is a fun, fresh and innovative approach to pro wrestling as it looks to capitalize on the bustling independent scene. There are names you know, and some you don’t coming in, but don’t worry, because that’s the point. 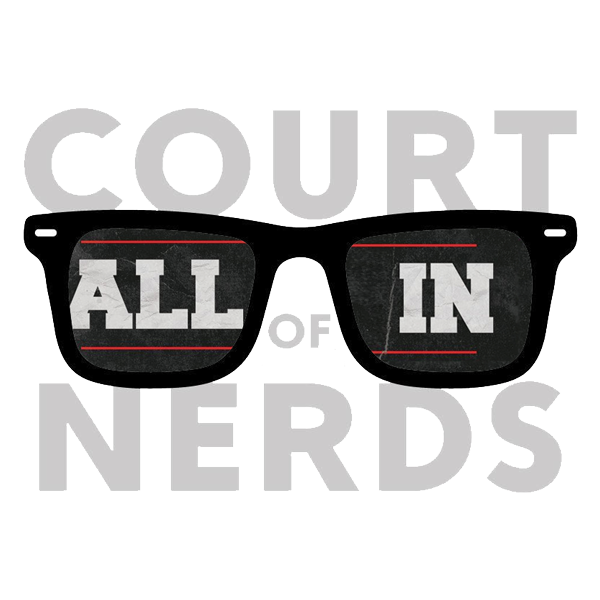 The folks behind All In 2018 announced on Twitter that the broadcast team for the Sept. 1 show from the Sears Centre Arena would consist of Alicia Atout, Cyrus, Ian Riccaboni, Sean freaking Mooney, Justin Roberts, Bobby Cruise and Excalibur. Ring of Honor announced that it would team up with New Japan Pro Wrestling for a show at New York City’s historic Madison Square Garden in April 2019. We each pick our five favorite matches at the halfway point of the year. Absolutely stacked card delivers despite getting a little carried away with craziness and insane spots. Benjamin Raven and Austin “Sweetwater” Brunner put their fantasy booking hats on as they rebook five past WWE Money in the Bank ladder matches.